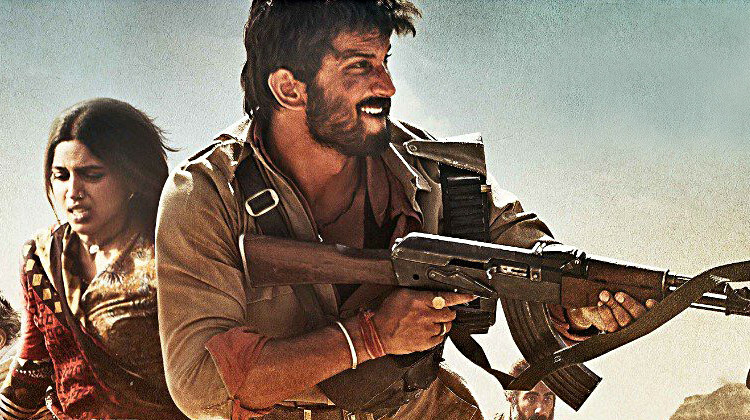 Sushant Singh Rajput and Bhumi Pednekar-starrer dacoit drama ‘Sonchiriya’ will now hit the screens on March 1, instead of in February, the makers announced on Tuesday. The makers of ‘Sonchiriya’ took to their official social media handle and posted an intriguing poster to announce the new release date. According to a statement, the distributors of ‘Sonchiriya’ feel March 1 is an ideal time for the film to release. The film is set in the 1970s, and features a small town ruled and dominated by dacoits. Multiple gangs fight to attain power. The cast dons fierce avatars in sync with the theme of the film. Shot in the valleys of Madhya Pradesh, it also stars Manoj Bajpayee, Ranvir Shorey and Ashutosh Rana in key roles. Directed by Abhishek Chaubey, it is produced by Ronnie Screwvala.